Home > Questions-Answers > What is the cause of migraine auras? What is the cause of migraine auras? Aura symptoms clearly originate from the brain itself. Based on several lines of evidence, it is widely accepted that the aura symptoms occur because of a phenomenon called spreading depression. This consists of a slow moving wave of nerve cell activation which spreads across the cerebral cortex, and which usually starts in the visual areas of the brain the occipital lobe. This is followed by a longer lasting depression of nerve cell activity which follows the wave of activation. Together these can account, for example, for the bright visual lines which some migraine sufferers experience during their aura, and for the temporary partial loss of vision which then often follows. Spreading depression by its nature spreads rather slowly across the cerebral cortex, and this explains why the migraine aura symptoms also often spread slowly over minutes, either across the field of vision on one side, or in the form of numbness and tingling which spreads slowly across the hand and to the face. In most people who experience migraine auras, the aura is usually followed by the headache attack. Recent research has suggested that, at least in animals, enough irritating molecules of various types can be released as spreading depression sweeps across the surface of the cerebral cortex so that nerve fibers are stimulated in the nearby blood vessels on the surface of the brain. This stimulation of nerve fiber endings on the blood vessels can start the painful, long lasting, cascade of nerve cell activity that produces the pain experienced during a migraine headache. So, in conclusion, for people who have migraine auras, the aura itself seems capable of starting off the pain which make up the headache. It is unclear how headaches are triggered in migraine patients who do not have auras. Something similar to spreading depression may happen on the surface of the brain, but in the case of migraine without aura, it may be somewhat different and not able to cause aura symptoms. This is a very informative article, but is there a way to stop this or to know why this is happening? the predisposition to auras is very genetic, more than migraine without aura. 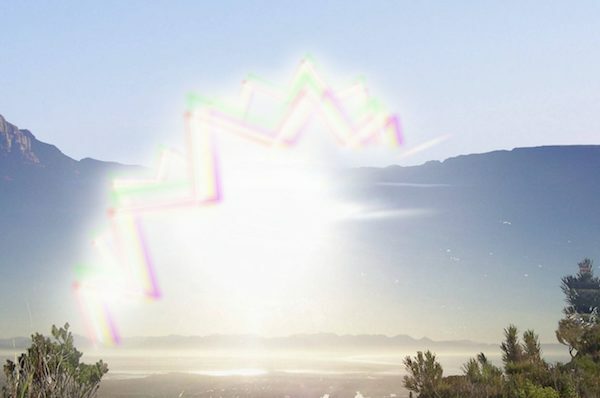 Many migraine preventives can suppress auras. It is quite unpredictable though.